Having our offices or homes crammed with random stuff is definitely unsettling. Like when you need to look for your favourite shirt bundled up with the not-so-used garments. Or those unusable furniture getting in your way when you need constant moving around in your home. Or your old files or documents piling up, consuming too much space on your drawers. Quite stressful eh? An efficient way to alleviate some of that stress is to rent self storage unit facilities. You can rent a space to store your stuff with a small investment. Forget about sorting your belongings and take care of your business at work or at home. Nowadays, renting storehouses has become a norm. Self storage has turned from a practical convenience to a necessity. Pioneer facilities started sprouting everywhere. Now, choosing among these facilities could be confusing. We’d normally consider location and price range above all other considerations before we decide. Which is indeed practical. But aside from these, there are also other significant considerations that we must not disregard. Thus, in this article, we will discuss some tips that might help us make the decision in renting self storage unit facilities. You’re renting a space to take care of your stuff for you, right? You just want to focus on working on whatever business you have. But you can’t shake the feeling that your belongings could be nabbed anytime when no one’s looking. Ensure that the storage facility has eyes. This means, a 24-hour video surveillance camera with a 360-degree capture. Also, it is vital that the vicinity has ample lighting for the cameras to capture every corner and thus, a more effective monitoring. This is in case crooks would try their luck despite having security cameras lying around. It would also be best if the area is fenced with steel door locks. Furthermore, it would be relieving if the storage unit facility conducts frequent property checks. Personnel should be present at all times for them to promptly respond to any emergency. With all these in check, I doubt you would not have to worry about leaving your property in this facility’s hands. Self storage unit facilities come in different sizes. Before packing up your things, make sure you know the capacity of the facility you’ll be using. With this in mind, you would be able to estimate how and which of your belongings you should store. Not to mention, which comes ahead. Pack up first the things you can live without. For example, if you have two sets of utensils, then you should pack up one set. That is assuming you’re not a family of ten. You might as well store unwanted things like out of season clothes and outdated books. After having packed some of your stuff, set them aside in a corner of your house. You may use markers such as painters tape planted on your walls and floor, outlining the size of your storage unit. This will give you an idea how large your belongings and boxes should be, to fit. For example, if you have a grand piano and regrettably went past the lines, donate it. Or you could sell it if you are short on cash. Learn how to organise. Even though you know well the things you have set aside for your storage, still list out everything. You can’t rely too much on your brain to keep track of everything. Label your boxes. In this way, it won’t take you ages to find what you are looking for. You’re paying for the convenience. But are your belongings insured? 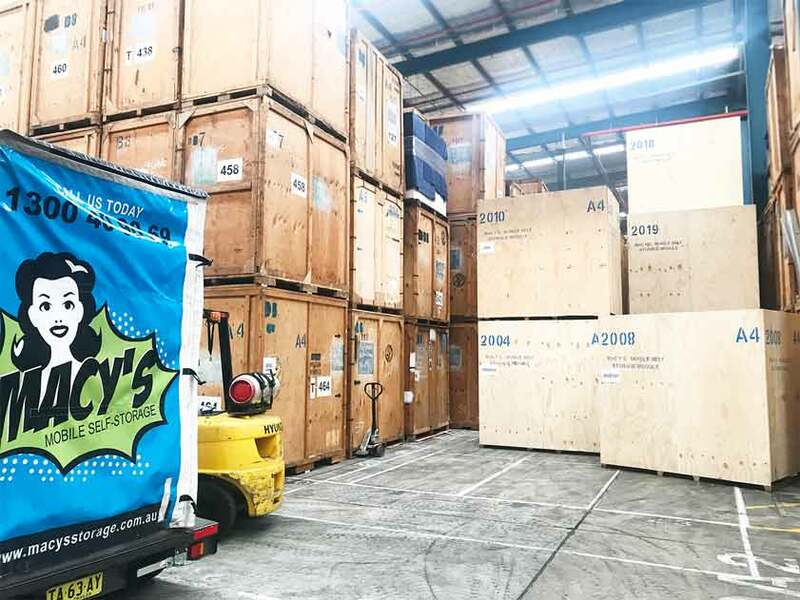 Ponder on this question before worrying the details on self storage unit facilities. Make sure the Company holds a Customer Goods in Transit and Storage insurance policy. You should also know to what extent the company covers for any damages that might arise. And whether they insure loss or damage to your goods during the storing process or during transit. Both would be great! This entry was posted in Storage and tagged self storage, self storage facility, self storage units, self storage units for rent.